Summer time means warmer water and sunshine, so in a few months you’ll pack away the Steamers and dig out the Spring Suits. In an age where we are more sun conscious than previous generations, surfing the Summer in a Spring Suit is becoming more common. The guys at Adrenalin Wetsuits have an excellent range of performance Spring Suits that won’t break the bank. 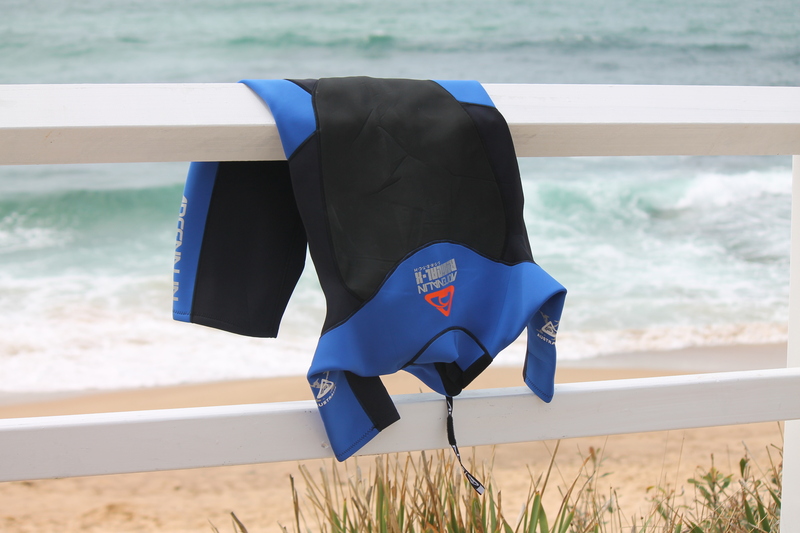 As with all Adrenalin Wetsuits, the Radical X is available in Mens, Womens and Junior sizes. The Womens Performance Spring Suits adds another style, a long sleeve 2mm Wahine model. 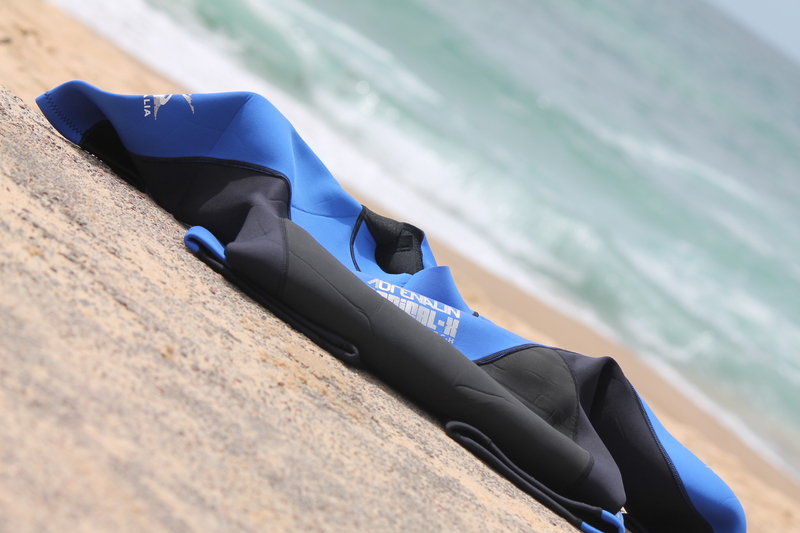 This is one wetsuit that has Adrenalin ahead of the market is the Ladies Wahine. The first thing you notice about the Radical X and the Wahine, is that they are extremely light and the neoprene is soft to touch. It might be a bit cliche in saying that you feel like your wearing nothing at all but with a spring suit that is that light and soft, it really rings true. In the water the suit feels great with no areas that rub, very important in the neck and underarm department and the dreaded pash rash you can get with some wetsuits. The inner lining of the Radical X and the Wahine is a mini plush lining and where you might think it would make it hot, you’d be wrong. The one feature that is simple yet makes a big difference is the small velcro tab on the zipper string which secures the tab in place, there’s no fumbling around if it’s windy. The suit differs from the Ladies Radical X as it has long sleeve and a boy leg, meaning it keeps the sun of you which is great for other sports like Stand Up Paddleboarding and Body Boarding. The boy leg means the suit won’t crawl up giving you a mean wedgie and is suitable for all ages. The lining in the Wahine is mini plush like the Radical X and is also flat locked stitched. 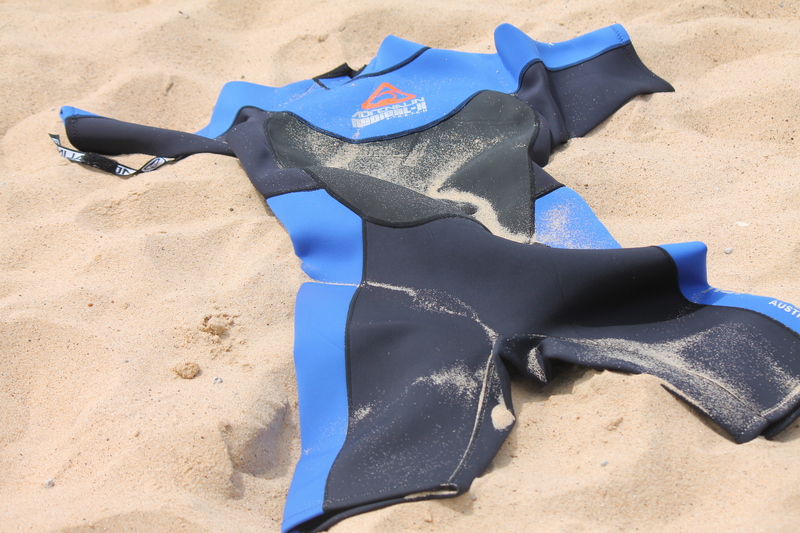 Sarah Phelan who tested the AdrenalinWahine rated the suit highly, “It’s so soft which makes it super comfy. The mini plush lining keeps you warm on colder days too”. 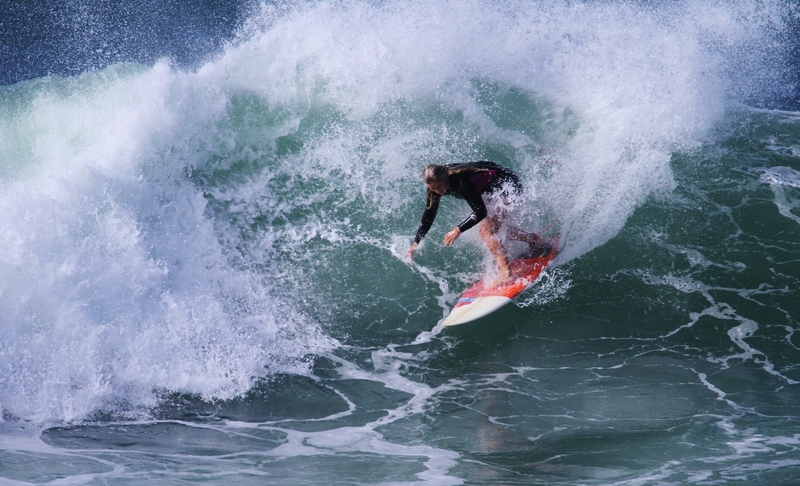 Adrenalin has supplied a handful of Newcastle surfers who will run them through their paces over the Summer. Early indications show that the Adrenalin Wetsuit range is well made, great quality and well priced in the market place. 30 years of research means that Adrenalin knows what surfers need and deliver every time.